Cate Blanchett has joked that she will never work with Brad Pitt again because he is so loved up that it is “disgusting”. The actress told The Telegraph that it is now in her contract not to appear with Pitt because of his devotion to partner Angelina Jolie. Blanchett and Pitt are currently promoting The Curious Case Of Benjamin Button, scheduled for UK release on February 6. “Honestly, to see how in love with Angelina he is, it was really quite disgusting. Awful in fact. 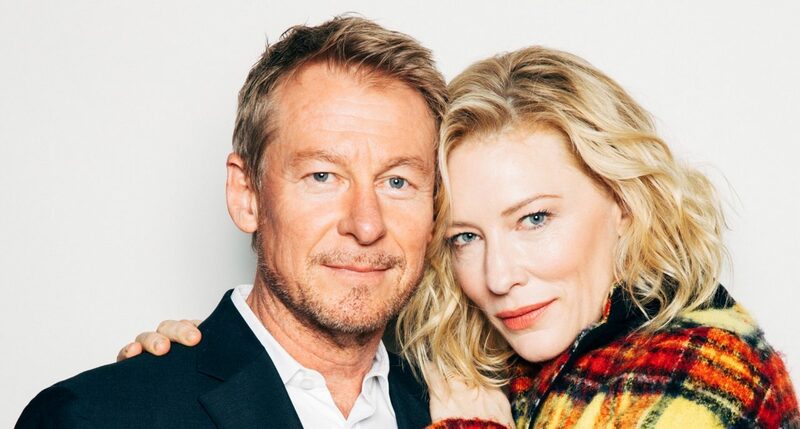 It’s in my contract now: I won’t ever work with him again,” Blanchett said.